In addition to low energy consumption and low production costs, you can expect the very best quality, reliability and efficiency from Hartmann moulding machines.  Capacities range from 5 to 30 tonnes/24 h of 30-egg trays. Flexibility that helps you reduce energy consumption and water costs. Full range of sustainable pulp cleaning, water cleaning and water drainage facilities. Help with optimising constant product quality and performance from your moulding machines. Contact Susanne Charlotte Hansen to discuss your moulded fibre packaging production needs.